A recent stills photo shoot for Merrell required images to be taken of footwear and apparel for use in a wide range of marketing materials. A scheduled photo shoot for planetFear.com took us to the far north of Sweden to the resort of Riksgransen. 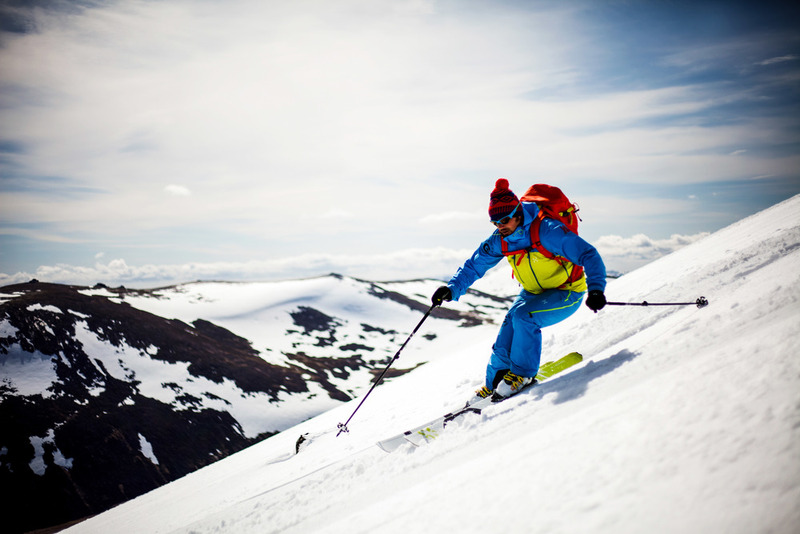 Here we took four days to shoot images for a ski catalogue which involved gear from Haglofs, Arc'teryx, The North Face, Scott, Black Diamond and others. 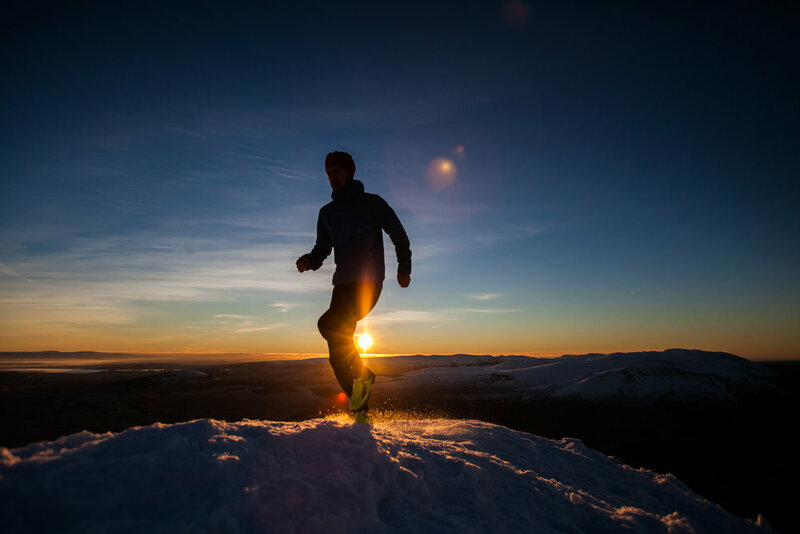 Taken during the Gore-Tex Transalpine Run which covers 250km over 8 days of running, the image shows Inov-8 athlete Ben Abdelnoor during a planned photo shoot for the brand. 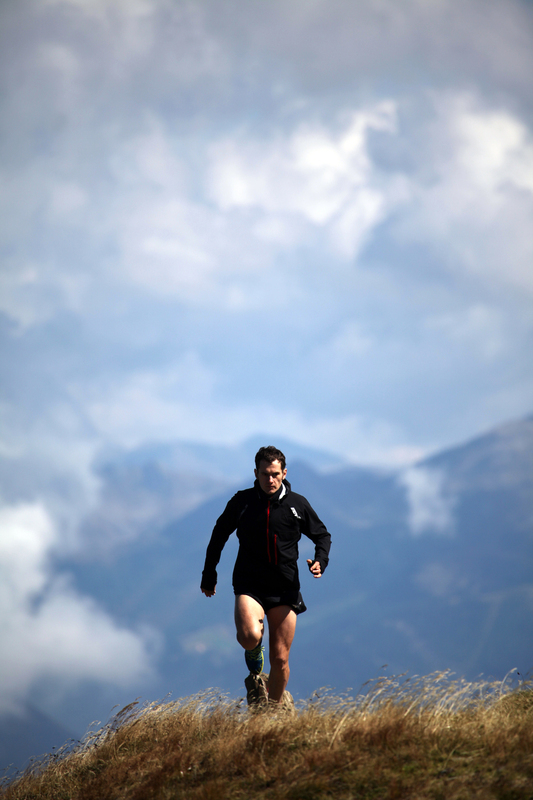 - Image used as the 'Big Picture' double page spread in the Aug 2013 issue of Men's Fitness. 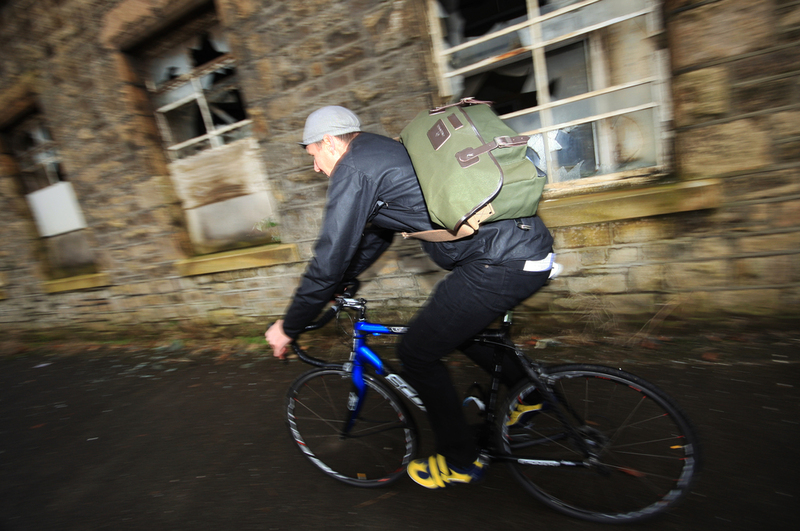 Carradice are like an institution of British cycling goods and manufacture. A number of years ago I hadn't come across the brand, then I started working with them and suddenly I began to spot their cycling bags and panniers everywhere I looked. The majority of their goods are still produced in Nelson, Lancashire by a team of skilled machinists. This is one of a series of images taken for a forthcoming brochure.